It seems like Sony is cracking down on risque content in games published on PlayStation platforms across the board. First, Omega Labyrinth Z was infamously cancelled, and now the ostensible change in attitude or policy is impacting the Senran Kagura series. 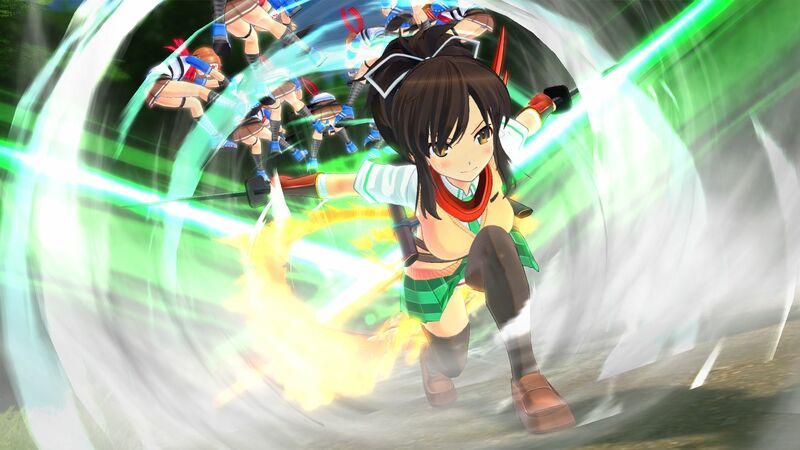 Today, Xseed Games announced that Senran Kagura Burst Re:Newal is being delayed, because the publisher has to remove “Intimacy Mode” from the game. This seems like an odd one, as multiple previous entries in the Senran Kagura series have apparently also included Intimacy Mode, all of which made it to their respective PlayStation platforms intact. Unfortunately, this crackdown from Sony seems to have also caught ToeJam & Earl: Back in the Groove in its wake. Fans eagerly awaiting getting intimate with ToeJam and his funky friend Earl may have to prepare themselves for disappointment.